A new Italian film festival has recently opened a call for submissions. 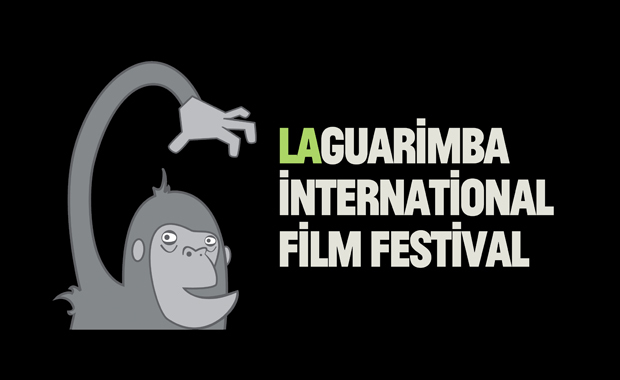 La Guarimba International Film Festival, which will be held in Amantea, Italy, 10-11 August 2013, is calling to filmmakers worldwide and is accepting short films produced after 1 January 2011 on any theme. La Guarimba Film Festival will announce winners in several different categories and will award three cash prizes. The goal of the Festival is to take cinema to a town – Amantea – whose movie theaters have been shut down. All short films of any nationality and language can participate. Those short films that are not in Italian or Spanish, must be subtitled after they are selected (just for the screening, not for the selection). All themes are allowed and only films produced after 1 January 2011 will be accepted. Each contestant can participate with a maximum of 2 works, but these have to be submitted separately. The entry fee for international short films is 10 Euro.